Warned Against Sharing This Microscopic Analysis of US Artificial Snow – See What the DOD is HIDING! UPDATE… EVERY MICROSCOPIC IMAGE IN THIS VIDEO WAS TAKEN BY ME. EVERY IMAGE IS OF THE CONTENTS IN THIS ARTIFICIAL SNOW, GLEANED FROM FROZEN SAMPLES. My government scientist sources have confirmed, even before I proved it with these ghastly images, that this “SNOW” is ARTIFICIAL. See what is in this Pseudo Snow falling on us!!! 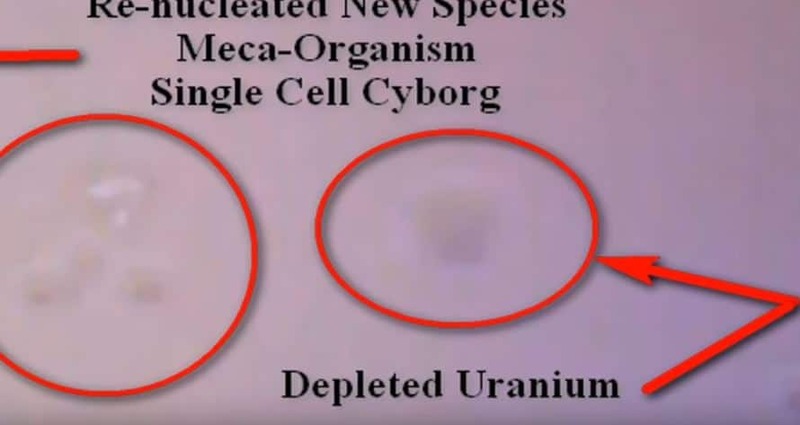 I WAS WARNED AGAINST SHARING THIS MICROSCOPIC ANALYSIS of US ARTIFICIAL SNOW – WHEN YOU SEE WHAT the DOD is HIDING, YOU WILL UNDERSTAND WHY!